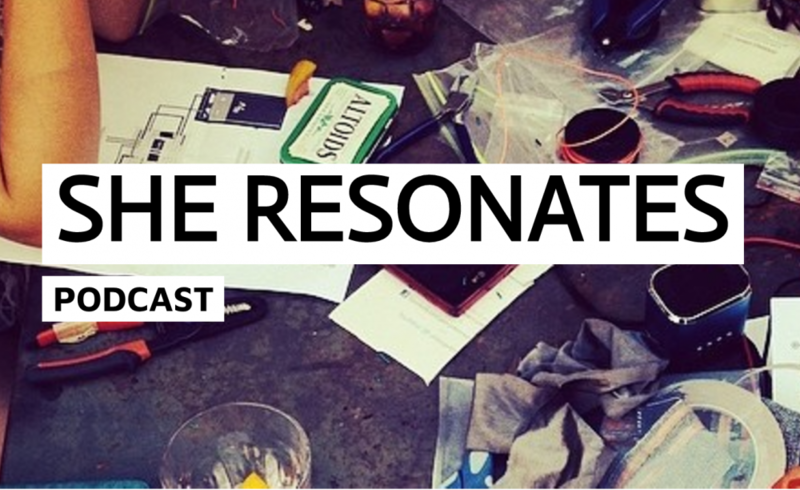 She Resonates is a series about advocacy through political action and sound. A collaboration between Las Marías, a grassroots gender justice, and feminism education project, and sound artist and composer Merche Blasco, each episode features guest artists and activists brought on-air to discuss topics such as feminism, education, multi-channel resistance, and more. To learn more about our 2017 Clocktower Residents visit our Residency page.